Gold and silver hit their lowest prices since 2010 on Friday amid a strong dollar and the Federal Reserve’s termination of its quantitative easing (QE) program. In addition to the price drops, U.S. retail demand for silver and gold coins is up. 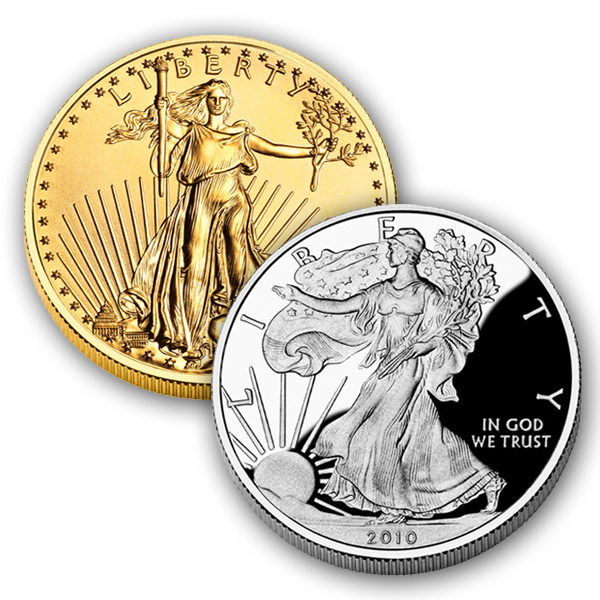 The U.S. Mint saw a jump in sales of its three most popular bullion coins on Monday. Scott Spitzer, CEO of the coin dealer Manfra, Tordella & Brookes, said this shift in the market has attracted the attention of many buyers. “We have seen buying interest from some customers whom we haven’t seen for some time. The pick-up in interest is similar to what we had experienced during the big pullback last year,” he said. 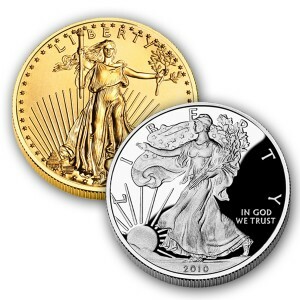 If these lower prices have you thinking about purchasing precious metals, American Bullion is here to help. Call us at 1-800-326-9598 to speak with an agent about buying gold or silver for home delivery or for your retirement account through a Gold IRA.